Threats to web application are becoming increasing complex - from malware and advanced persistent threats to data leaks. Although there is no single security measure that can prevent all threats, there are some that provide broad-based mitigation to a number of threats. 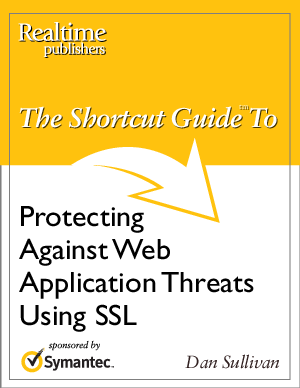 This guide is made to provide a step by step to assessing your needs, determining where SSL encryption and digital certifcate-based authetication may be helpful, planning for the rollout of SSL to web applications and more.